The EGTC has discussed the disruption of the busiest European railway corridor in summer 2017. The Rastatt Tunnel Incident in August 2017 resulted in a logistical chaos for eight weeks, both freight and passenger services in the entire Corridor and beyond were affected. 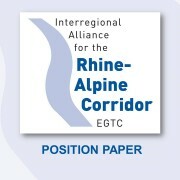 This accident demonstrated the vulnerability and interdependency of all parts of the Rhine-Alpine Corridor. The EGTC has discussed the disruption of the busiest European railway corridor and its consequences, thoroughly. As a follow-up, the EGTC has elaborated an analysis presenting the main activities and measures of different stakeholders which have been realised or announced since the incident occurred. This follow-up paper is published on this website: Analysis of Measures in Consequence of the Rastatt Tunnel Incident. It shows that many important steps have been initiated or undertaken, and major efforts are required to urgently implement such a catalogue of measures. But the majority of these concrete measures only concern the railway sector. Therefore, still some activity gaps need to be tackled. In particular, the need to analyse and consider all transport modes in order to achieve a synchro-modal approach for corridor emergency plans. This should also include major infrastructure in close vicinity of the defined corridors and routes, as e.g. the French lines along the Upper Rhine valley. 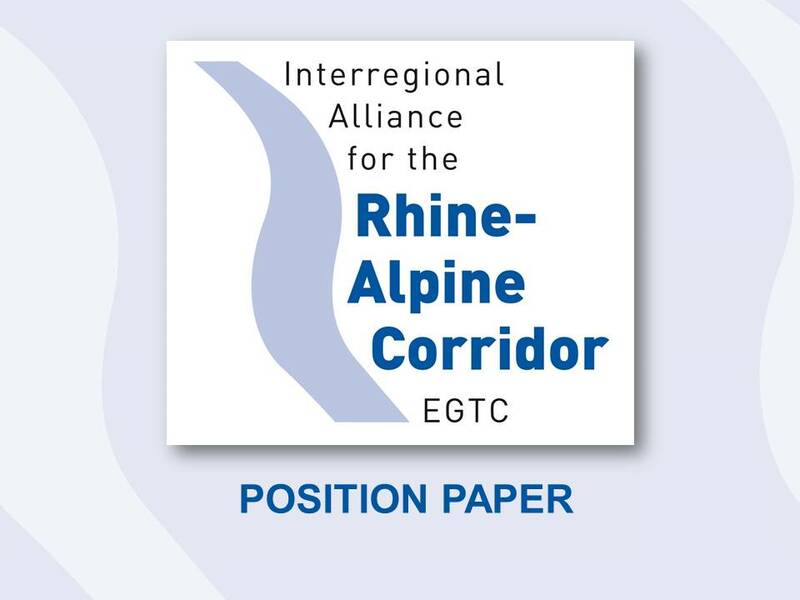 This is necessary in order to remediate the perceived problems and to provide for a redundant transport system in the Rhine-Alpine Corridor. But also the resilience for all European core network corridors has to be in focus in order to guarantee for a fully functioning and interconnected European transport system.